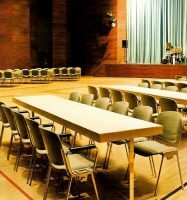 Church Interiors provides multi-use church facilities and family life centers with remodeling, renovation, and restoration services. 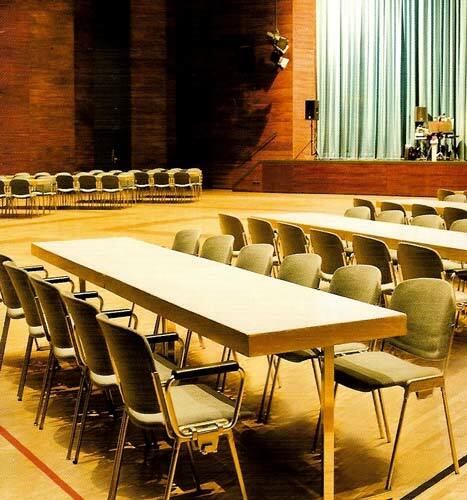 Our Project Consultants have a host of quality products and services available that are fitting for these types of unique structures that we can provide to your church. 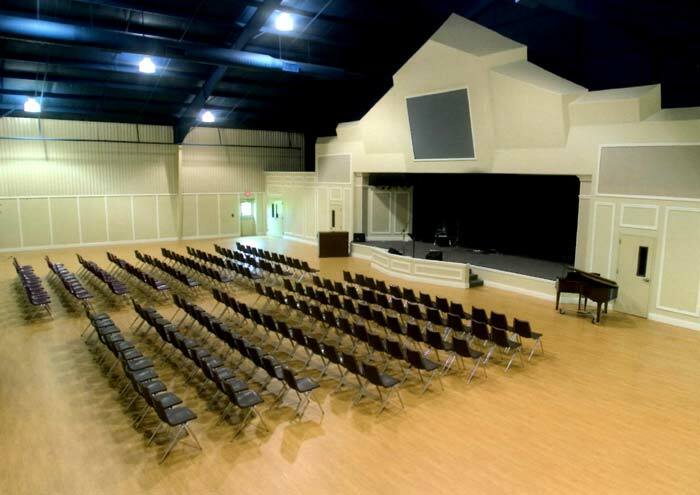 We can enhance your worship space with unique and flexible flooring and furniture options. Standard 6 ft roll widths will result in fewer seams. Available with basketball lines, volleyball lines, volleyball sleeves and Awana game lines. We provide new and innovative sports flooring suitable for your multi-use church facility. 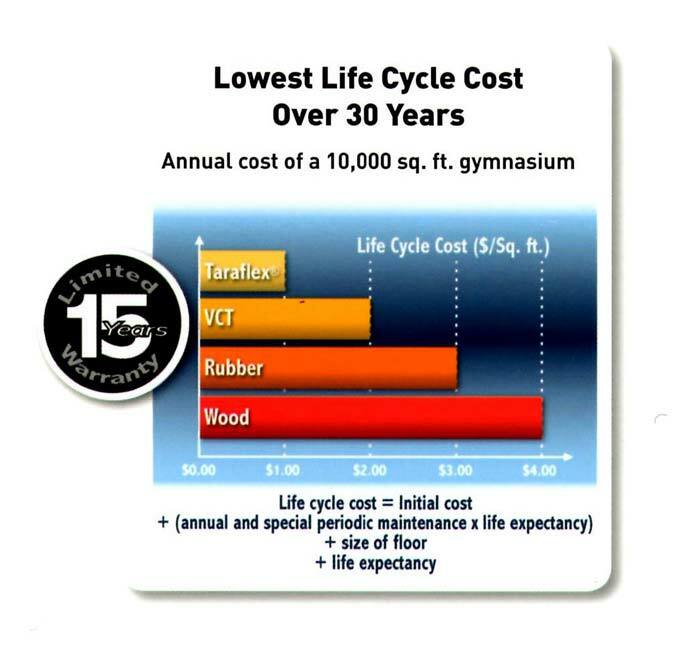 We offer floors that are 7 mm thick and are made of very high density closed cell polyurethane foam. 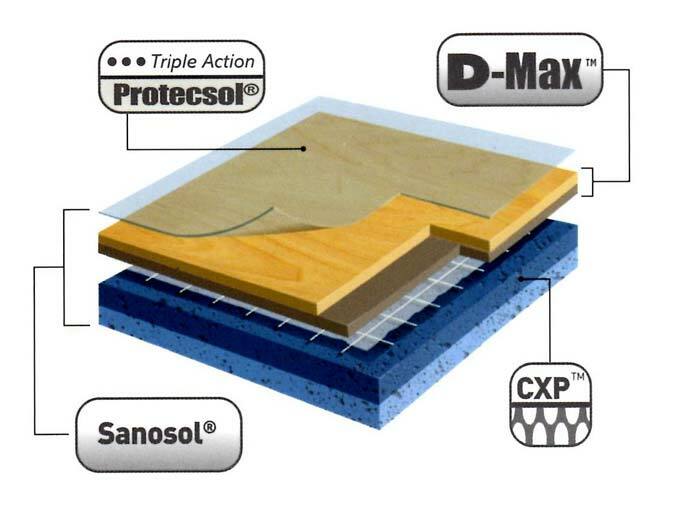 Because this type of flooring has a 29% shock absorption, it is great at preventing injuries. it has 250 psi static load that aids in its durability and indention resistance. 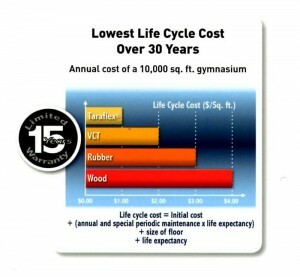 This sports flooring is ideal for a multi-use church facility, allowing for a gym to have multi-purpose seating. It also has intermediate wear, allowing for 98% ball rebound. Lower maintenance is also a benefit of this type of flooring, as vinyl wear layer has EZ clean embossing. 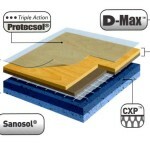 UV cured factory urethane applied finish is low maintenace and requires no waxing. 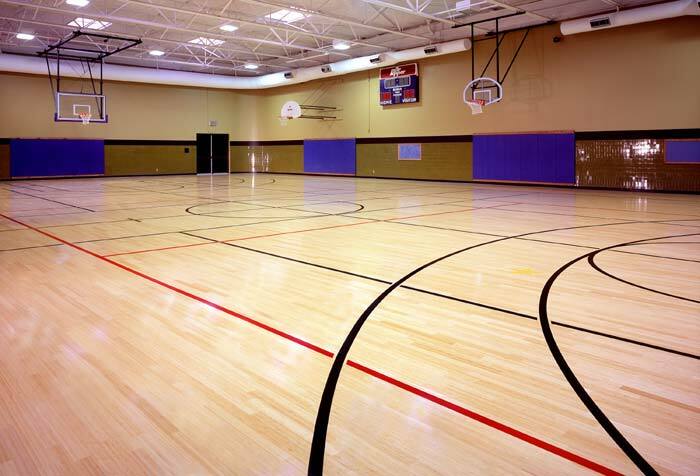 This sports flooring comes in standard 6 ft roll widths, resulting in fewer seams. Available options include volleyball lines, volleyball sleeves, basketball lines, and Awana game lines.